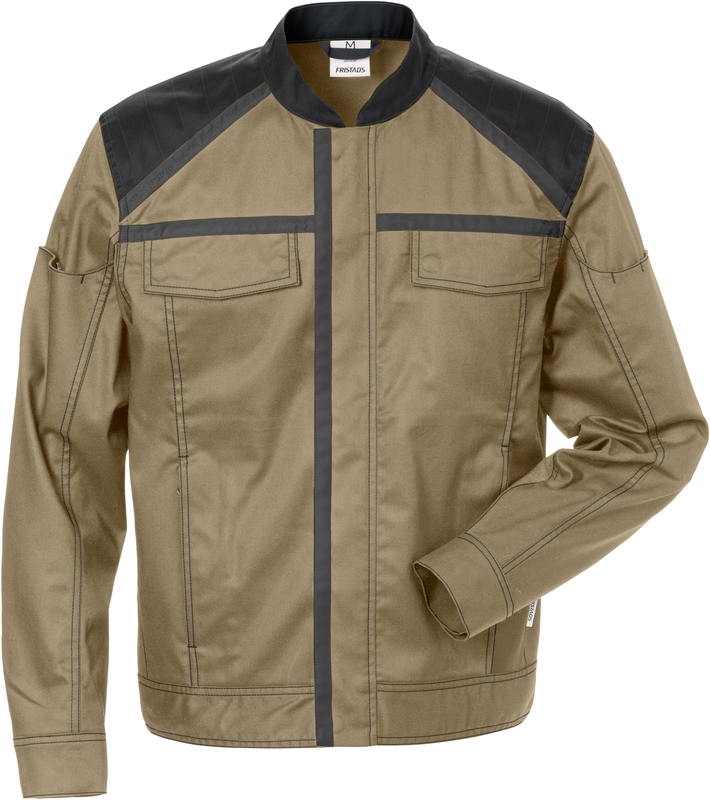 Jacket with contemporary design suitable for workers within the service, industry or building sectors. Made of a lightweight and durable material with mechanical stretch, which gives a comfortable freedom of movement. Reflective details for increased visibility. Approved for industrial laundry. 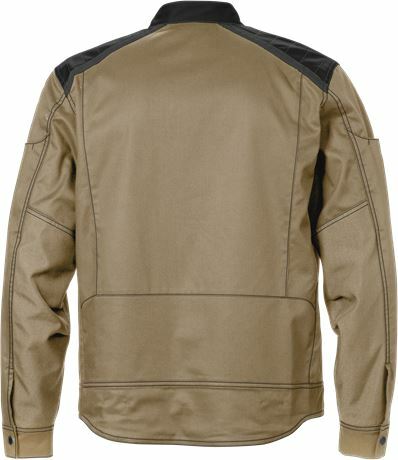 Mechanical stretch quality / Stand collar / Reflective detailing / Full length front zip with concealed snap fastening / 2 chest pockets with flap and concealed snap fastening / D-ring under chest pocket / 1 inner pocket with button fastening / 2 front pockets with zip / 4 penpockets on left sleeve / 1 pocket with snap fastening on right sleeve / Adjustable waist and cuffs / CORDURA® reinforced elbows / Extended back / Leasing laundry-tested according to ISO 15797 / OEKO-TEX® certified / Colour 965 available as make to order solution / RFID chip can be added as a VAS solution.